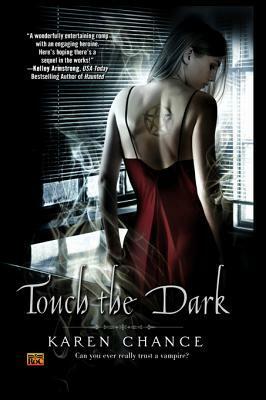 Touch the Dark by Karen Chance - Cassandra Palmer is clairvoyant and can talk to ghosts - qualities vampires want her for. Tony, a vampire master who cassie escaped from three years ago, has found her again, and there's no where to run, except to the Vampire senate. But they won't give their protection for nothing. Telling her the truth about her powers, the Senate need her to stop a powerful vampire who threatens not only the vampire population, but the whole paranormal community. 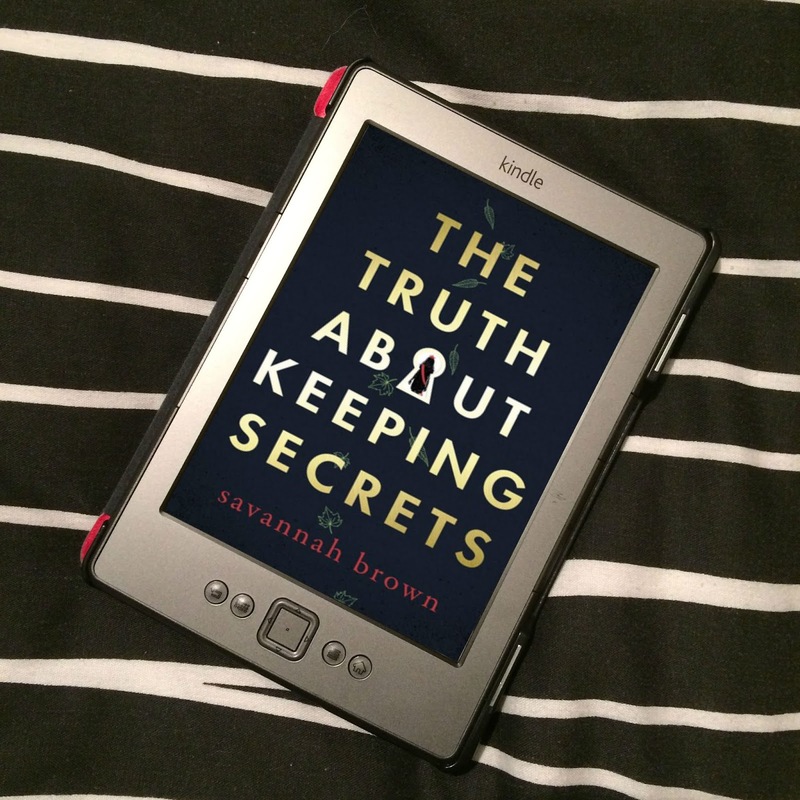 Cassie finds betrayal and surprise around every corner, as well as several attempts on her life. Will Cassie survive to help the Senate? All in all, I liked this book. 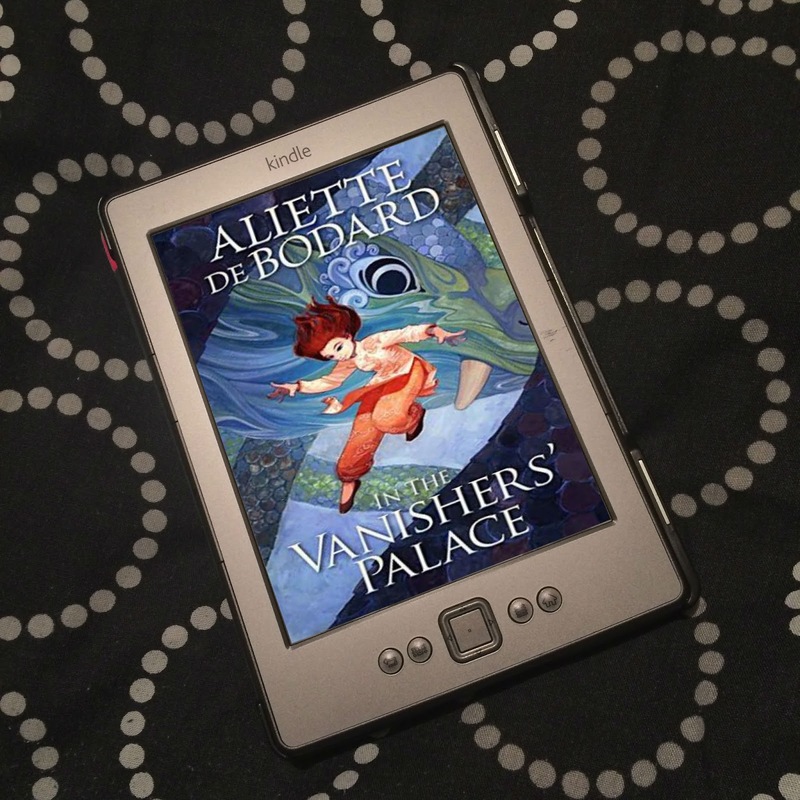 The idea of the story is exciting, action is suspensful, and the mythology used for all the paranormal creatures is just awesome! 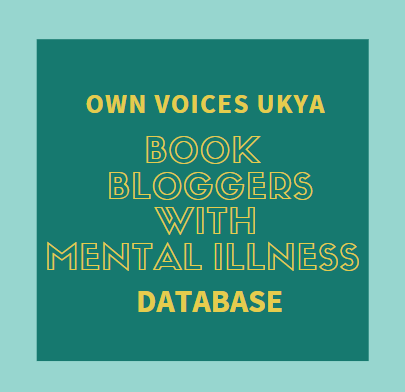 There are several famous figures in the book; Cleopatra, Mircea - Dracula's older brother, Jack the Ripper, Rasputin, The Man in the Iron Mask, and Christopher Marlowe. The plot to get all these characters in, and have it make sense is pretty amazing. It's an awesome premise, and it turned out to be a great book. However, I found the beginning pretty slow. So slow, I was sure I wouldn't like it. Why is it slow? Cassie has lived in this world for around twenty years or more. She knows all about it. We, as readers, don't. But the story starts when Cassie realises she needs to run, like, now. So we get a lot of background info on Cassie, her childhood, the people she knows, the mythology of other creatures, etc, in the middle of action. A fight starts, the action is interupted to explain certain aspects, and then maybe 2-3 pages later, the action continues. It was annoying. It would have been much better, in my opinion, if we were given the information needed in some other way, but considering the world and Cassie's age, I'm not sure how. But don't let this put you off. Persevere! When I finished the book, I was thinking it was just amazing, and I have now ordered he next in the series as it ends on a cliff hanger, and I can't wait to find out what happens! I highly recommend.